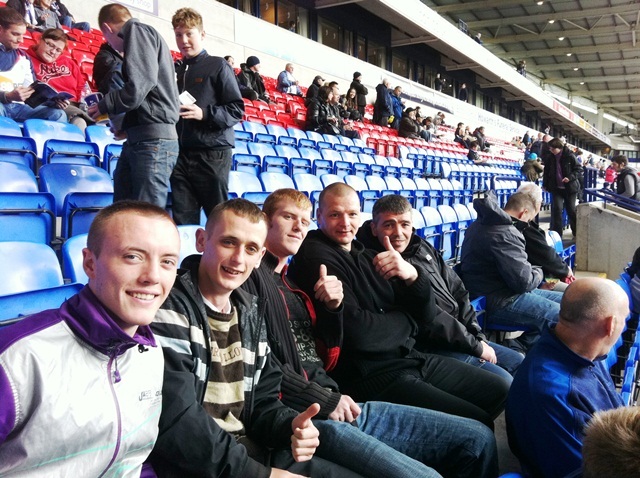 Be Strong visited the Reebok for the final game of the season and everyone enjoyed themselves impeccably. Unfortunately the result didn’t go Bolton’s way, City winning 2-0! Shame about the result – but you can’t have everything! Be Strong would like to thank Bolton Wanderers Football Club for their kind support.